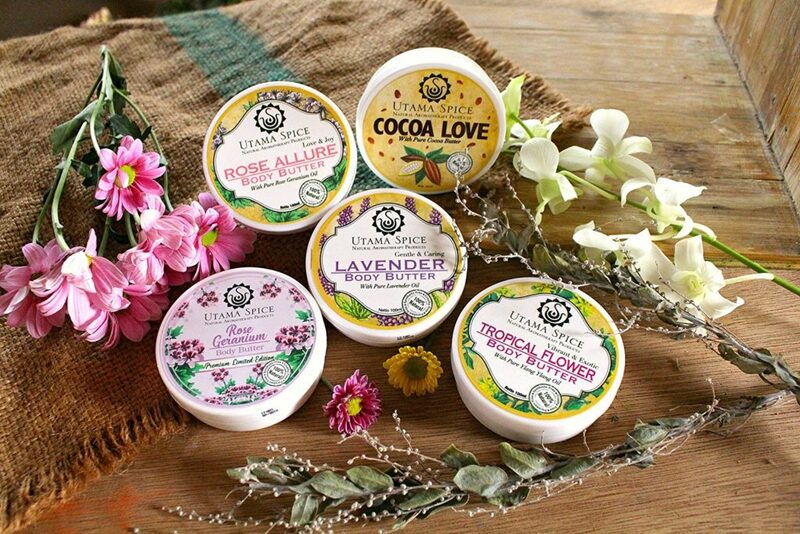 Utama Spice Natural Aromatherapy Products is a 100% natural skin care company based in Ubud, Bali. 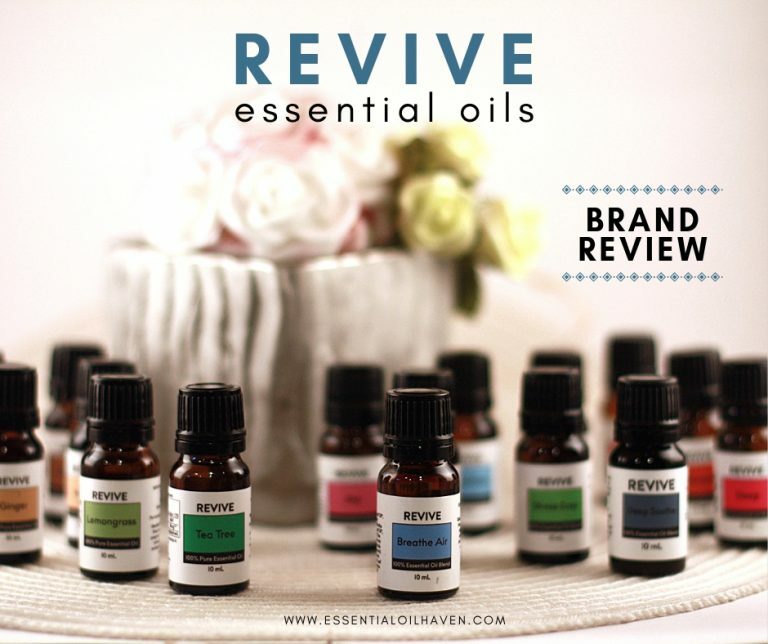 Their product offering includes natural shampoos, essential oils, face serums and other skin care products. They also offer a very special nebulizing diffuser that doesn’t use heat or water, to diffuse your aromatherapy. 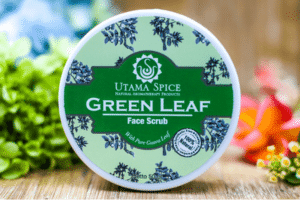 The Utama Spice brand and company focuses on applying traditional herbal knowledge to create products that not only enhance your skin’s natural beauty, but also inspire you with the raw power of nature. The way to achieve this, is by using only 100% pure natural ingredients. 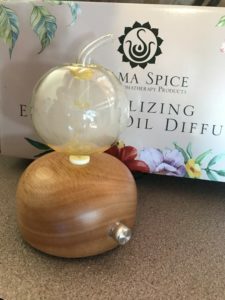 What’s the Best Thing about Utama Spice Essential Oils? As I started learning about Utama Spice, I quickly reached their company philosophy and “about us” statements on their website. Let me tell you, if you’re looking for a co mpany with integrity, that truly does good in this world – shop Utama Spice! 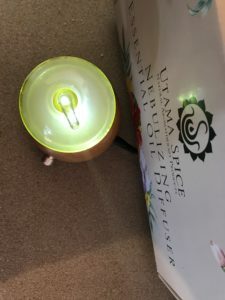 Everything I can read, and including my own interactions with the team of Utama Spice, suggests that this company is committed to people, respectfully treating humanity and the earth. 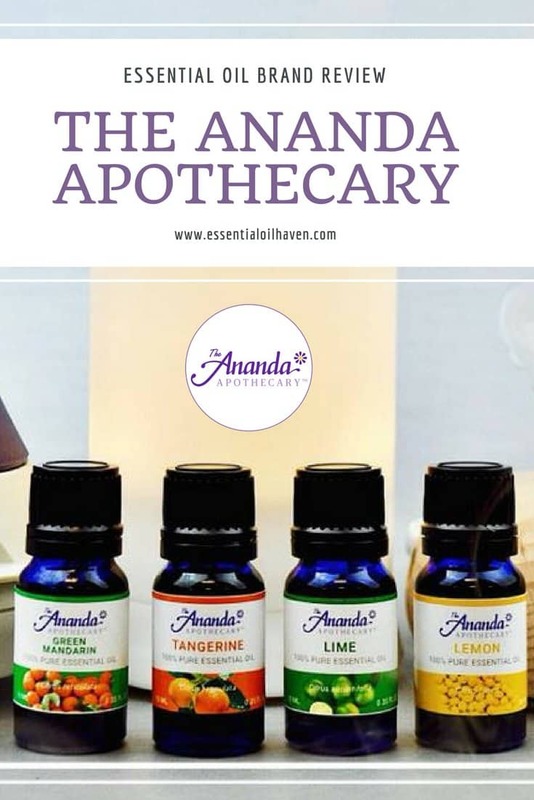 Based on Bali’s herbal knowledge and traditions, this company produces wholesome handmade quality essential oil and natural skin care products. Utama Spice was founded in 1989, when Dayu Suci and Melanie Templer saw a need to retain Bali’s amazing herbal knowledge and traditions. This knowledge was being quickly lost with the advent of modern products containing dangerous chemicals. As demand for traditional remedies declined, the herbs and spices used in these remedies were quickly being lost – further perpetuating the cycle. Dayu, with her extensive knowledge of traditional Balinese remedies, and Melanie, with her never ending quest to discover the wonders of the natural world, quickly rediscovered the amazing benefits of essential oils and other natural ingredients. They started making natural facial care ​and natural skin care remedies by hand for their loved ones. As a company now, Utama Spice has continued their passion today in the hope of sharing their discoveries of natural well-being with you and your loved ones. During my Utama Spice Review, I learned that this company adheres to the Balinese cultural concept of Tri Hita Karana, which commits people to respecting and working harmoniously with humanity, nature and the divine. As a business, Utama Spice understands the importance of the individual to maintain the health of the global village, so they strive to lower their impact on the environment. They do extensive research to support the local natural resource base, and to enhance local farming skills in such areas as organic farming, bee farming and seaweed farming. These farming communities produce the raw materials for every natural skin care product Utama Spice creates. The principle can easily be summarized like this: If you wouldn’t cook with it, you shouldn’t put it on your body. At Utama Spice, they know that your skin is your body’s biggest organ and should be treated as such. This is why when products are made, they think of it as “making food for the skin”. Their factory is more like a kitchen with the production team taking on the role of chef. 🙂 Every surface is stainless steel and sterile, to avoid cross contamination. The team working at Utama Spice is highly experienced with many having been a part of the Utama Spice family for over ten years, and are the total embodiment of their Tri Hitra Karana philosophy (see above). All people at Utama Spice take pride in being a part of every natural skin care product they sell. From picking the ingredients for teas, to mixing their own bases – everything they do is to ensure the highest quality and purest product. As the company is still small, they are able to give their products the time and care needed to create well-made hand crafted natural beauty products. They have strict procedures that ensure the products and the raw materials are checked at every stage, guaranteeing the highest standard of quality control. Passion, care, and experience are essential in every stage of production. The end result is a product so fresh and natural, you might want to eat it! As Utama Spice has grown throughout the years, so has the need to employ more team members to help nurture the company’s development. The majority of the Utama Spice team is made up of young, local, independent women from the surrounding villages. Many team members have been with the company from the beginning and have an excellent understanding of the products and of Balinese herbal techniques. With the majority of the team being below the age of 30, Utama Spice hosts an exciting and dynamic work environment encouraging comments, feedback, and ideas from all members of the team no matter their position in the Utama Spice family. The company operates with a very flat management structure, with the team leaders often standing beside their team and getting involved. This ensures that they always understand the workplace through the eyes of all team members. In my personal repertoire, I have the Lemongrass Liquid Soap, Tangerine Lip Balm, and Bergamot Essential Oil. I LOVE these products. 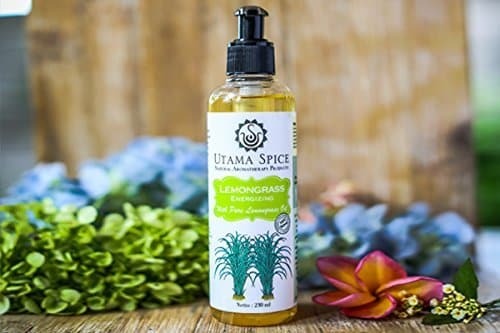 Our family has started using the Utama Spice Lemongrass liquid soap in our kitchen the minute I received it in the mail! Lemongrass is one of my favorite scents for around the kitchen already anyways, so this product seemed like the perfect natural addition. Lemongrass is very clean smelling, and its aromatherapy properties include disinfecting and killing odor-causing bacteria. As for how the soap feels and works, it starts out feeling somewhat thick. It’s not a light-foaming soap or anything. However, as soon as you rinse it off your hands, your skin feels nourished and kept. I feel like it’s adding an additional layer of protection to my hands. I will admit – I’m a lip balm fanatic! I probably have a lip balm of every essential oil brand or natural health company out there. Certainly, since we mostly end up “eating” our lip balm or lip stick, I want to make sure I use only natural products to care for my lips that at times can be super dry and even cracked. 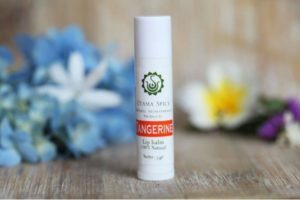 I was excited when I tried the Utama Spice Tangerine lip balm because it’s fresh scent is super uplifting and invigorating! It indeed feels nurturing and nourishing on my lips, and adds even a little bit of natural shine. I will say, compared to other chap sticks, this one is a bit on the softer side for consistency. I keep them all at roughly the same temperature (they are all around our home, sometimes I end up with 2 or 3 sticks in my purse…), so it’s not like this one was exposed to more heat or anything. It might be due to its ingredient list, which includes coconut oil and beeswax, together with Tangerine oil and Cinnamon bark oil. I didn’t mind the consistency – it’s just a note to make to you here if you’re reading this review. 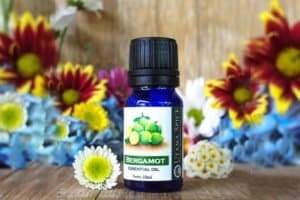 Bergamot essential oil, next to Lemongrass, is another favorite essential oil of mine. It is a citrus fruit whose rind is used for extracting bergamot essential oil. I like it because it helps make the distribution of melanin (a protein found naturally in your skin) more uniform, resulting in a more even skin tone and the fading away of marks and scars on your skin. No wonder then, that it is extensively used in skin care products across the board, such as soaps, creams and lotions. The Utama Spice bergamot oil I tested smelled true to its scent, and felt pure and of quality to the touch. I diffused it in my diffuser for 30 minutes and the smell was still strong. I started adding it onto my face (diluted with sweet almond carrier oil) in the morning, and I love the improved feel of elasticity on my skin. The difference of a nebulizing diffuser to traditional cool-mist diffusers is that you only use your essential oils. You pour them directly into this unit, and when you run it, the smells are considerably stronger since it’s not diluted in water. A full review on this unit is coming soon but in essence, I LOVE it. 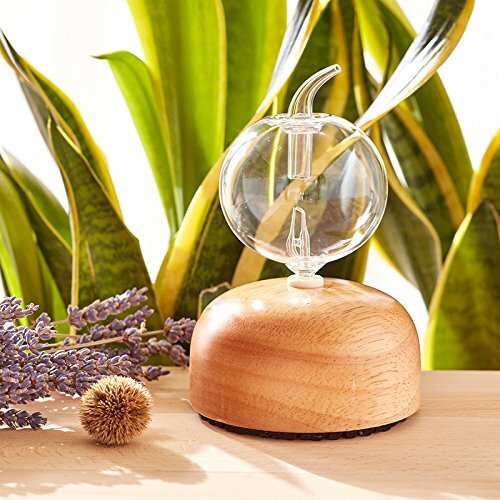 You can really enjoy your essential oils to the fullest with this nebulizing diffuser. 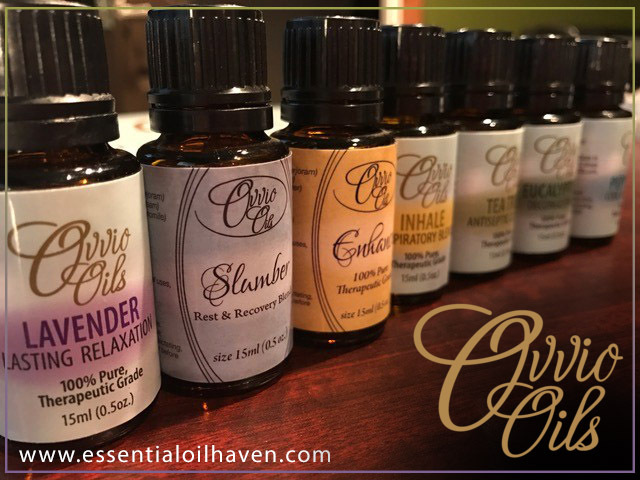 However, on the flip side, you will need 20-25 drops of essential oils for each application of the diffuser. This can empty your bottles pretty quickly, noting that a 10 mL bottle of essential oils contains about 200 drops. That said, I could run my diffuser for 10 hours before I had to refill the oils. So I’d use up my 20-25 drops over the course of a week. And if I’d ran my cool mist diffuser for a few hours each day, accounting for 4-5 drops per day, I would also arrive at a similar number of oil drops used. Utama Spice prides itself in exceptional customer service. You can reach them directly at info@utamaspice.com, or call +1-307-392-4861 (Jackson, WY). When ordering on their website, orders over $50 qualify for free shipping. Otherwise, US orders are $10/ per order. A lot of their personal care products such as hand soaps, body butters and lip balms are available on Amazon.com. 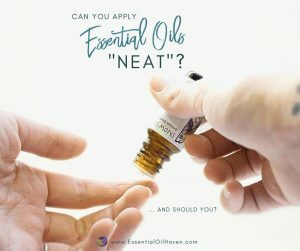 Unfortunately, none of their essential oils are available on Amazon yet. 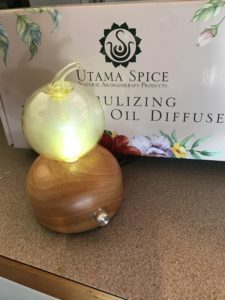 Utama Spice is a beautiful brand that not only offers essential oils in a bottle, but a world of knowledge and products that are good for your skin – and YOU! I love the Utama Spice company philosophy, the transparency, the history and honest approach. I will in the future definitely support Utama Spice as much as I can – let me know if you do, too? The free nebulizer entry link didn’t work.